Home » Television News » Ishqbaaaz: Shocking! Nakuul Mehta's pair Manjiri Pupala to be replaced; Drashti Dhami or Surbhi Chandna, who will enter the show? Ishqbaaaz: Shocking! Nakuul Mehta's pair Manjiri Pupala to be replaced; Drashti Dhami or Surbhi Chandna, who will enter the show? 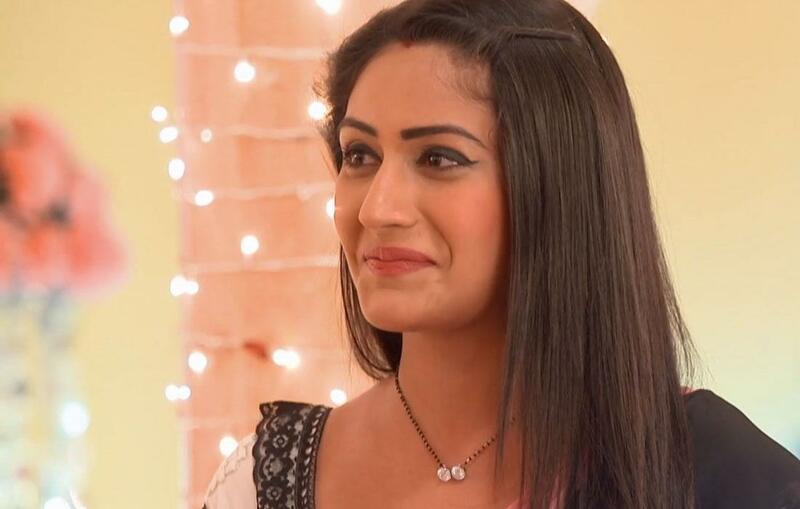 After the announcement of the new season of Star Plus' popular daily soap Ishqbaaaz, the fans became super excited as well as sad when they came to know that Surbhi Chandna who played the role of Anika in the show opposite Shivaay aka Nakuul Mehta will be leaving the show along with many other leading actors. 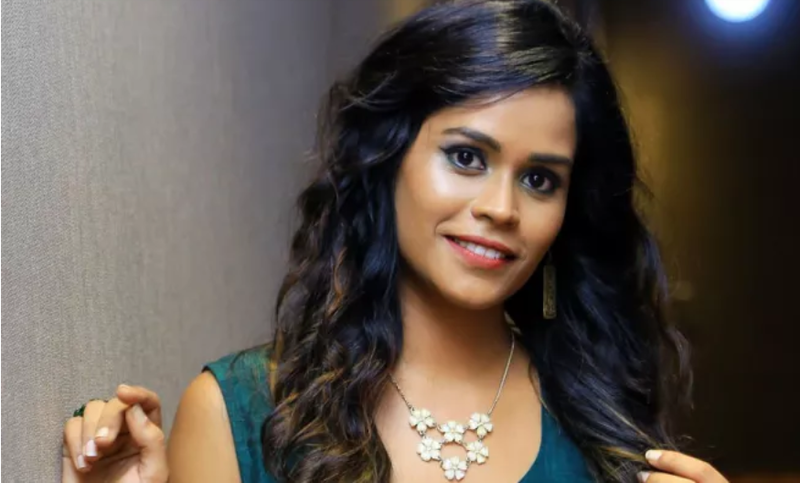 This news came as a shock when another report came that a new face Manjiri Pupala will be playing the actor's love interest that got mixed reactions from the fans. 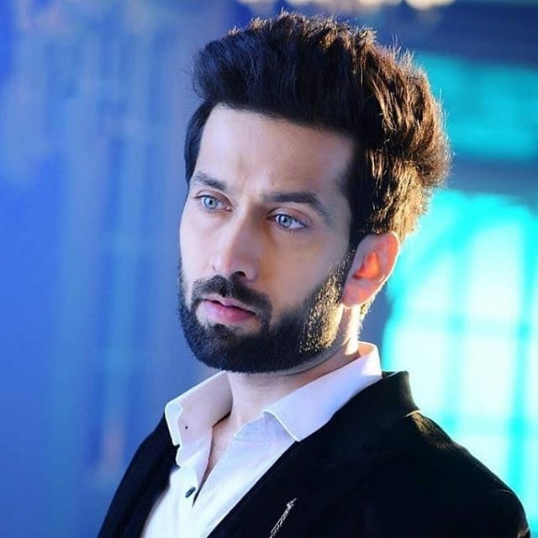 The show began with a new storyline and with Nakuul playing the role of Shivaansh (Shivaay and Anika's son) while Manjiri played the role of ACP Aditi Deshmukh. But the fans of the show claimed that she was not able to cast her magic and make people her fans, nor was her chemistry with Nakuul getting an appreciation. For the people who believe in this, there is a piece of good news for you. As per recent reports, it is being said that the makers are now planning to bring in a new leading lady opposite Nakuul which would also help in bringing back the lost charm of the show. It would now be interesting to see who will enter the show Surbhi Chandna or Drashti Dhami, who was previously going to take the actress' place in the show after her exit from Silsila Badalte Rishton Ka. A closed source informed a portal about the same and said, "There is a buzz doing the rounds that the producer of the serial is planning to replace the female lead of the serial and auditions have already been conducted. The reason for the replacement is still unknown, but the search is on for a new lead." The list of actors who also bid the show goodbye included Leenesh Mattoo, Shrenu Parikh, Kunal Jaisingh and Mansi Srivastav. What do you think about the same? Let us know and stay tuned for more updates!